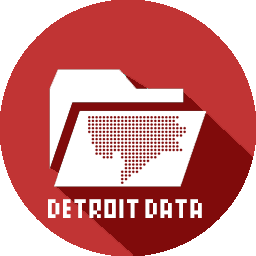 The Detroit Digital Justice Coalition (through Allied Media Projects) and Detroit Community Technology Project are partnering with Butzel Recreation Center to present a Data DiscoTech, October 15th, 11:00am – 2:00pm at the Butzel Recreation Center (10500 Lyndon St.) . The event is free and open to the public! “DiscoTech” is short for “Discovering Technology.” The DiscoTech will offer interactive stations to demystify technology concepts related to open data and the City of Detroit’s Open Data Portal. Understand the risks of open data. Understand how to use data in community organizing efforts. Use data in creative ways.